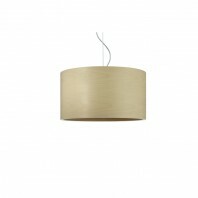 Petite Friture Aura is a suspension lamp with simple and almost archetypal form that diffuses light with unique soft and subdued ambience. 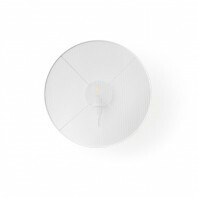 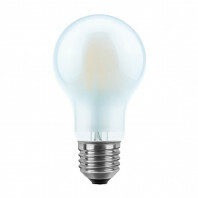 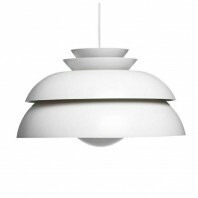 Composed of a white polypropylene ceiling rose, Aura also features a power cord and a conical shade embellished with an expanded metal skirt in different color finishings. 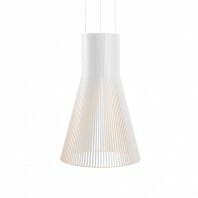 Made of Aluminum epoxy grained paint, with smooth epoxy coated steel, this Ø33 cm lamp simply plays with light in the manner of a veil of delicate lace. 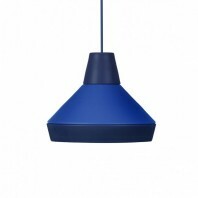 Highly customizable, Petite Friture Aura is a good addition for any space that matches dark blue, beige, green or coral variant. 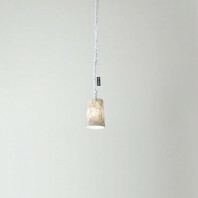 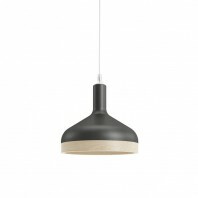 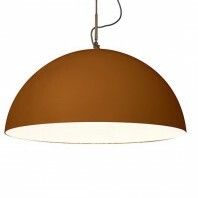 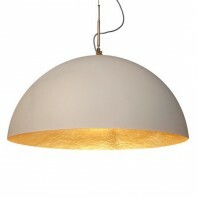 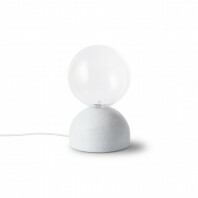 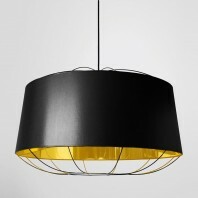 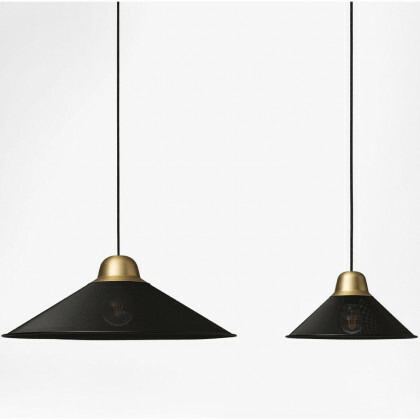 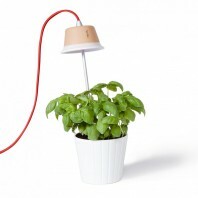 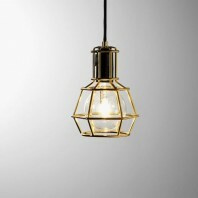 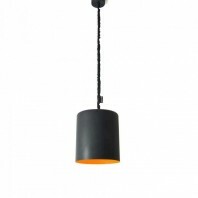 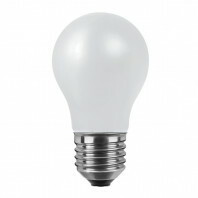 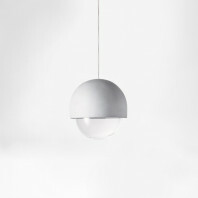 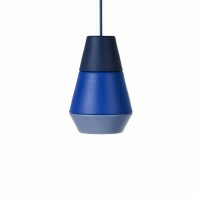 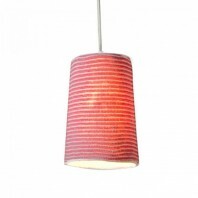 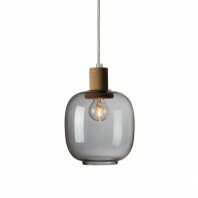 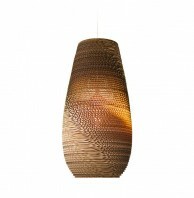 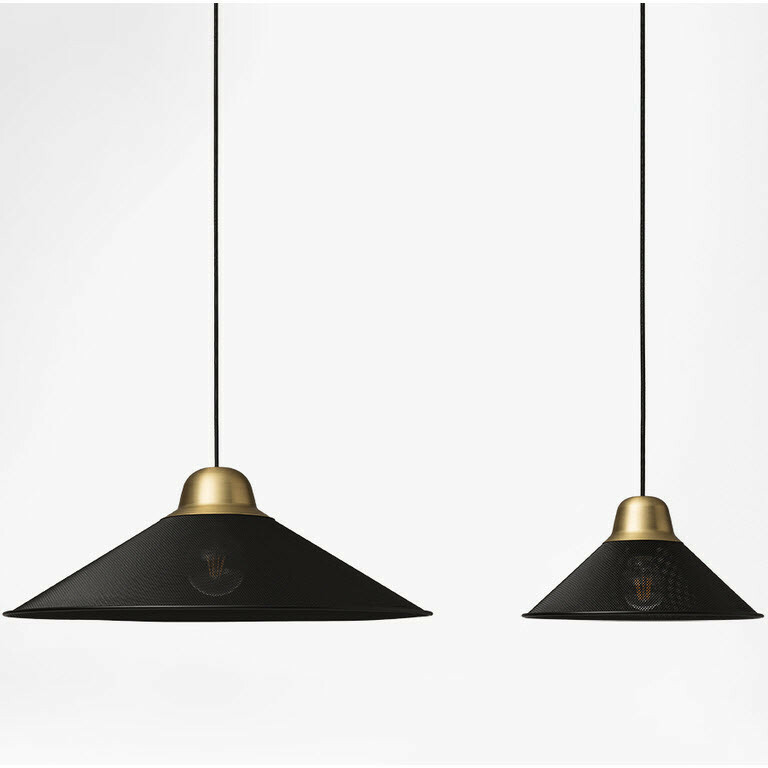 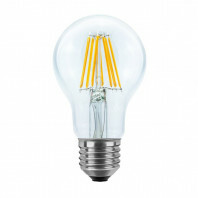 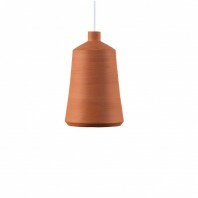 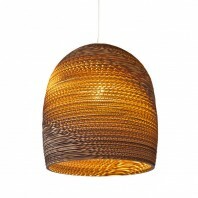 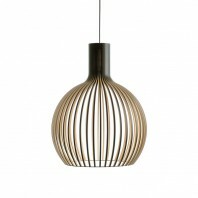 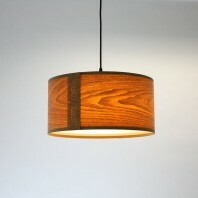 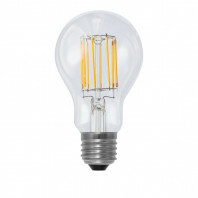 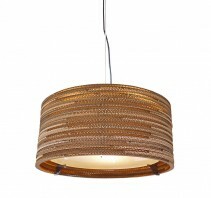 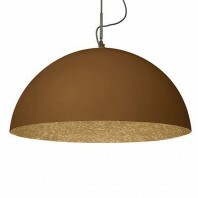 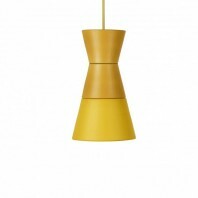 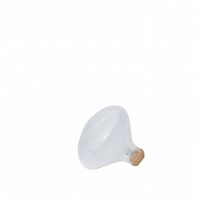 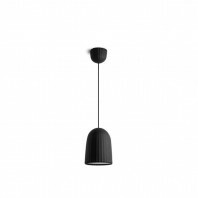 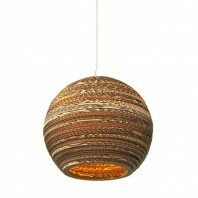 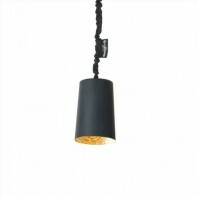 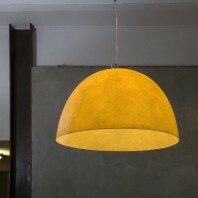 The lamp also comes in the Grand version, suitable for use in larger spaces. 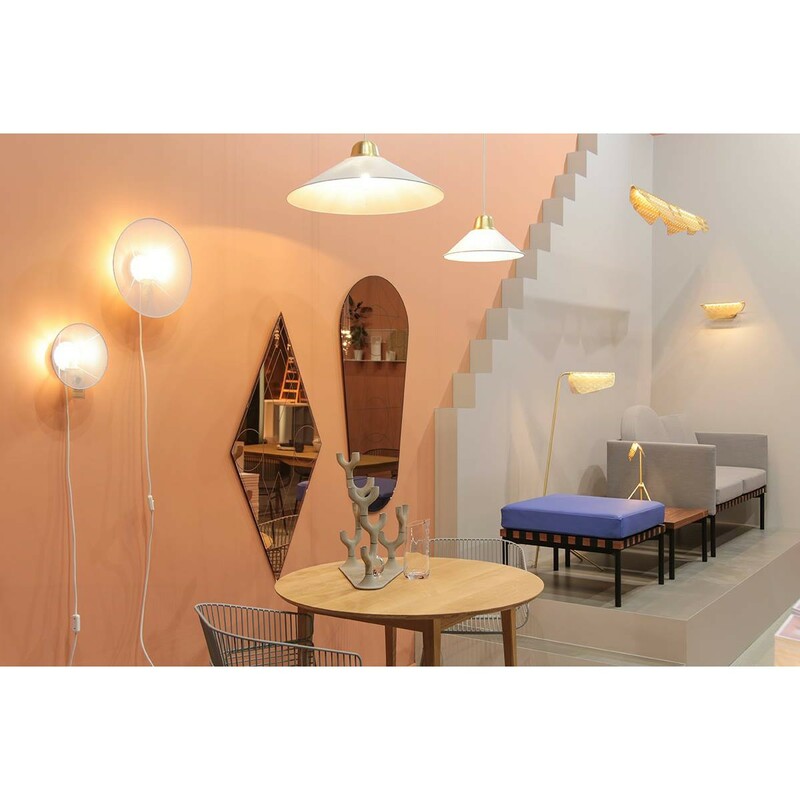 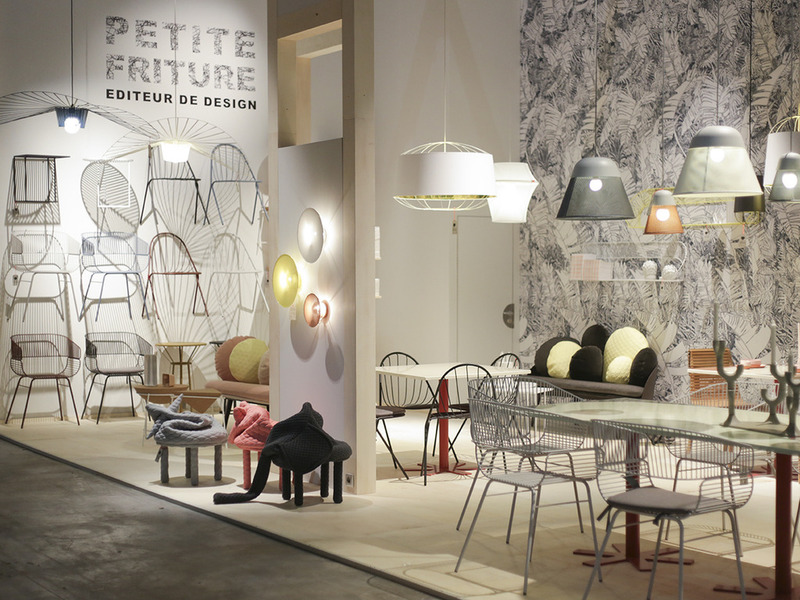 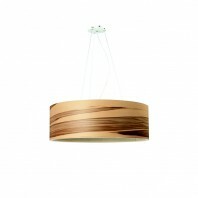 The Petite Friture Aura suspension lamp is part of an elegant and accessible collection of furniture that uses simple and uninhibited way to tell a story; a unique part of the collection that captures the everyday and invites you to savor the moment. 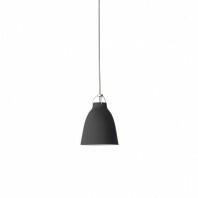 You can use this lamp alone, or in rehearsal and more free composition combining its declination of smaller size. 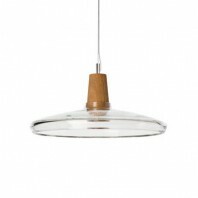 Whatever your decision may be, the Petite Friture Aura naturally finds its deserved place on the top of your family’s dining table, counter or the office desk.